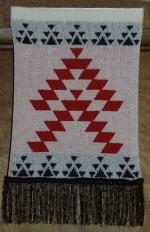 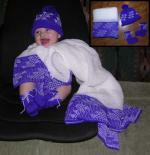 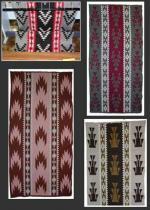 The Knit Tree offers Authentic Native American knit products by Artisan Darlene Marshall owner of Native Design & Art. 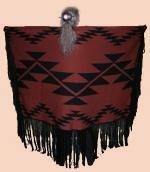 She is a registered member of the the Hupa Tribe and lives on the Hupa Reservation in Northern California. 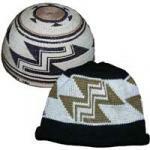 Indian Reproductions are designed and knit by Sharon Nani, a Non Native and owner of The Knit Tree. 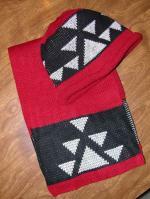 Sharon works with tribal councils and tribal members in applying their special Native Designs to knitwear. 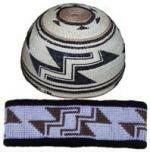 Shop by selecting a category below or by selecting the Artisan name.